No ID yet Subordinate Adult Gray Unknown ? No ID yet Subordinate Unknown Gray Unknown ? 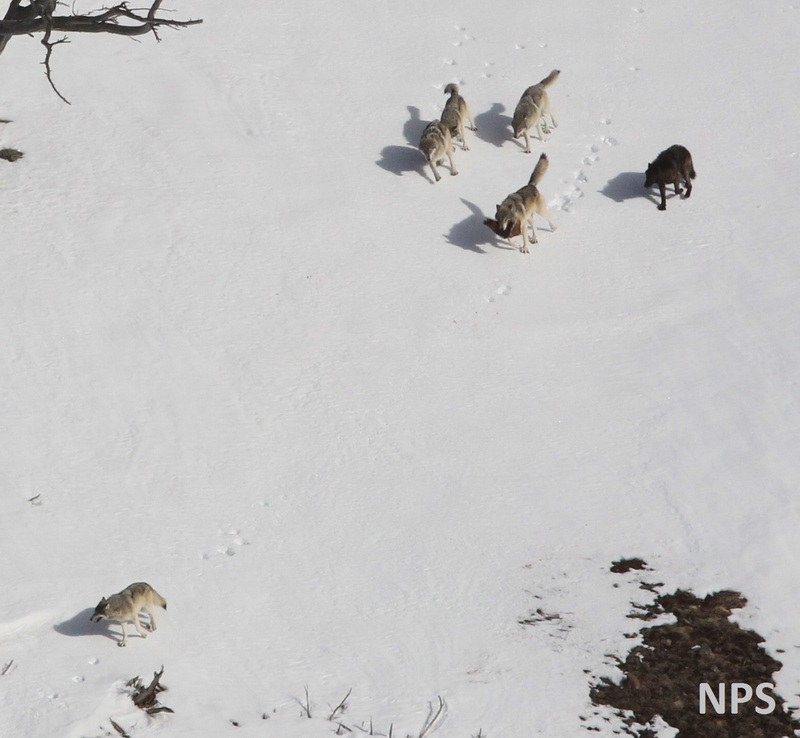 633F Alpha Unknown Black Female 12 2007 Yellowstone Delta Pack Un-studded collar; not heard after the fall of 2014. 661M Subordinate Unknown Black Male 13 2006 Studded collar; Presumably dispersed to the Ishawooa Pack located east of Delta territory in 2014.